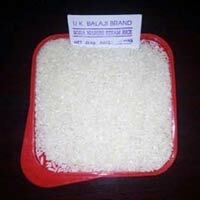 We have uk sona masuri raw rice. This rice is very good tasty and good for cooking food this crop is grown in the region "andhra pradesh . 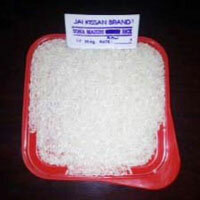 Sri Lakshmi Venkata Krishna Raw &..
we are providing sona masuri rice and boiled rice at 1st quality and good taste from nellore and kurnool a. p. we are ready to export to tamilnadu, bangalore, telangana, pondicherry etc..
We are one of the prime Importers and Suppliers of JK Sona Masoori Raw Rice . 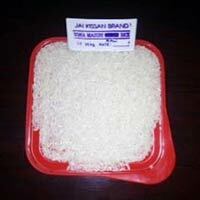 Organically cultivated, JK Sona Masoori Raw Rice is nutritious and great in taste. With its gratifying taste and aroma, JK Sona Masoori Raw Rice makes a great addition to biryani, kheer and many others. 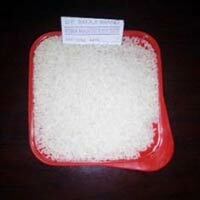 We have established ourselves as a reliable Manufacturer, Exporter and Supplier of Sona Masoori Raw Rice in India. Easy to boil and cook, this Sona Masoori Raw Rice is extensively served in hotels, restaurants, etc. We pack our Sona Masoori Raw Rice in food-grade packs, ensuring zero pollution during the transit. 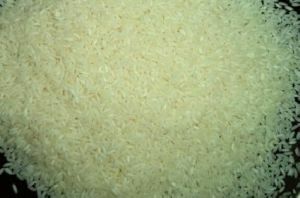 Please get in touch with us for placing a bulk order of Sona Masoori Raw Rice. 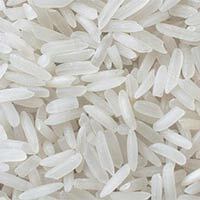 We are a prominent Importer and Supplier of Sona Masoori Steam Rice . Our Sona Masoori Steam Rice is greatly demanded for its distinctive aroma and non-sticky nature. 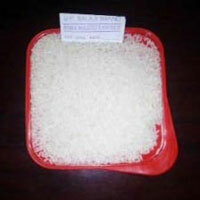 Sona Masoori Steam Rice is available with us in different quantity packaging to cater diverse demands of the clients. 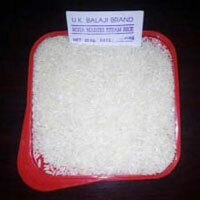 Our valued customers can avail from us UK Sona Masoori Raw Rice of optimum quality. UK Sona Masoori Raw Rice has polished white grains that fill the air with aroma when cooked. We are committed to provide customers with impurity free and organically cultivated UK Sona Masoori Raw Rice.